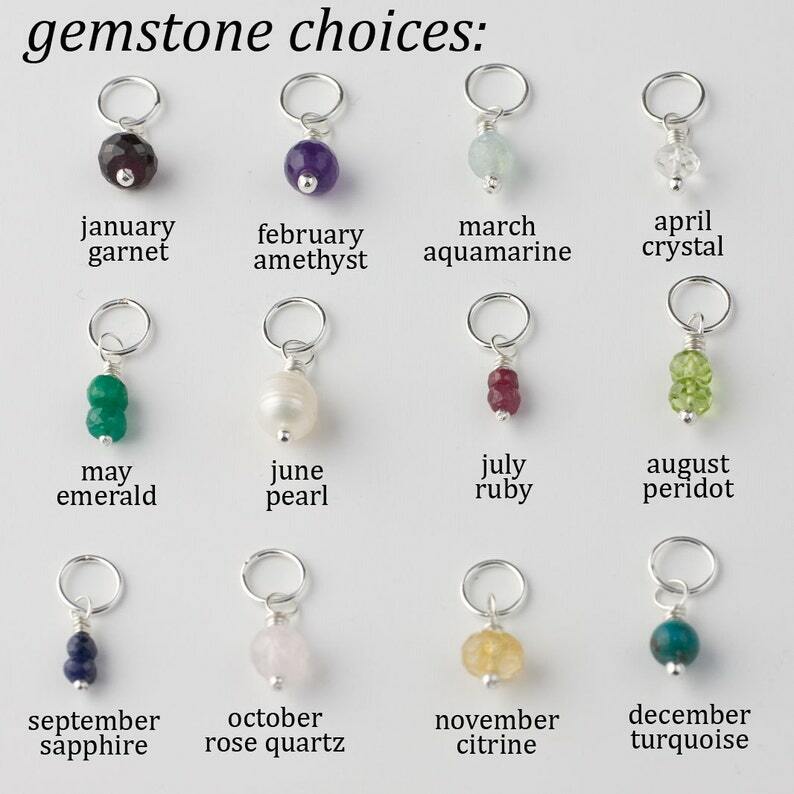 Sweet little gemstone dangle, or swarovski crystal birthstone charms make a sweet addition to any of my jewelry pieces. 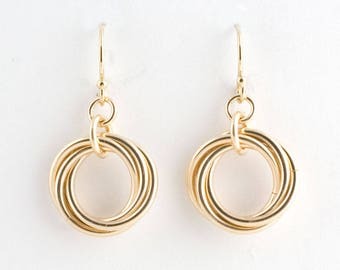 Add them to my Initial necklace to keep your loved ones close to your heart always. This listing is for your choice of one gemstone, OR swarovski crystal. WHEN YOU CHECK OUT: Please choose whether you would like a gemstone or swarovski crystal charm, and select which corresponding birthstone/month you'd like. Please note: the gemstone in each dangle varies between 2-5mm each. For smaller stones, I have added several instead of a single stone. Please note that the stone(s) you receive may differ from photos, as no two are exactly alike. If you prefer a more uniform size and shape, the swarovski crystals may be for you. Please note that this listing DOES NOT contain a chain. If purchased alone, the charm will ship in a ziplog baggie in a padded mailer (IE: no gift box). Please allow up to 7 business days for your order to ship. All orders ship beautifully packaged, ready to give.